Welcome pumpkin spice lattes, leather boots and crunching leaves underfoot – I’ve been waiting for you! While my girls (high school seniors – how did that happen?) are busy finishing up their summer reading lists, I’ll be getting the house fall ready. 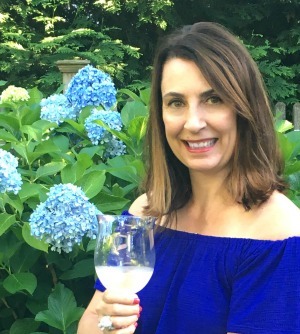 There’s something about a change in seasons that makes me want to nest even more and I’m sharing my fall home decorating tips for a stress free transition from summer. If you’re like me, you have bins filled with tons of seasonal stuff that you NEVER use! Why do I have such an emotional attachment to plastic snakes and fake severed hands? This year, instead of letting these useless tchotchkes clutter up my basement (and my life), I’m kicking them to the curb. I’ll sell, donate or trash most of it. Make sure to read these Tips to Make Money on Facebook Buy and Sell Groups if you have things to purge. Didn’t that feel good? Bonus – now you can actually see, remember and use what you decide to keep! 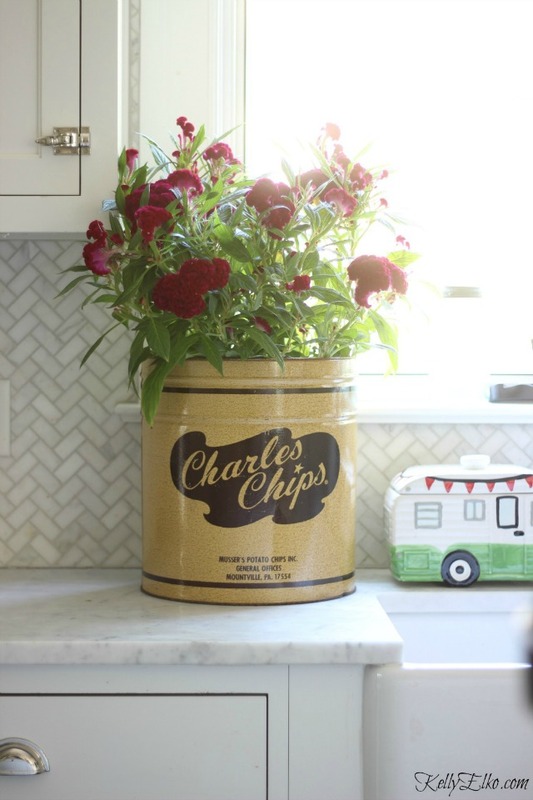 Repurpose – I almost tossed these ugly plastic pumpkin pails but gave them a makeover instead – you can see it HERE. Don’t feel the need to cover every visible surface with pumpkins and corn stalks. 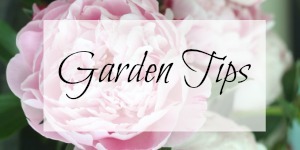 Instead, pick one or two key areas in your home and focus on those. Go crazy on a mantel or dining room table. For the rest of the house, simply scatter a few mini pumpkins, bowl of nuts, or a branch of fall leaves. 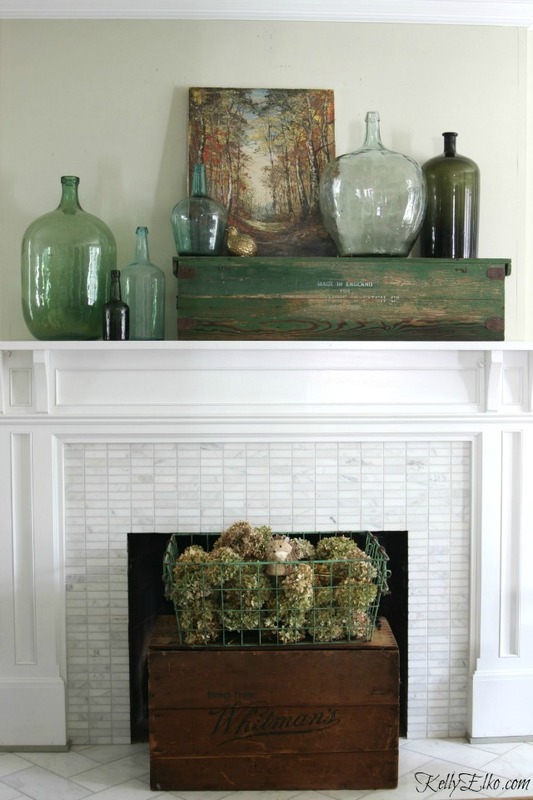 Get the look with this affiliate link – shop for vintage demijohn bottles. Think beyond what is considered typical fall decor. Use your everyday items in a new way. Stack books or plates and add a mini pumpkin on top. Fill an old colander or bowl with apples. Use jars and cloches to display favorite collections. 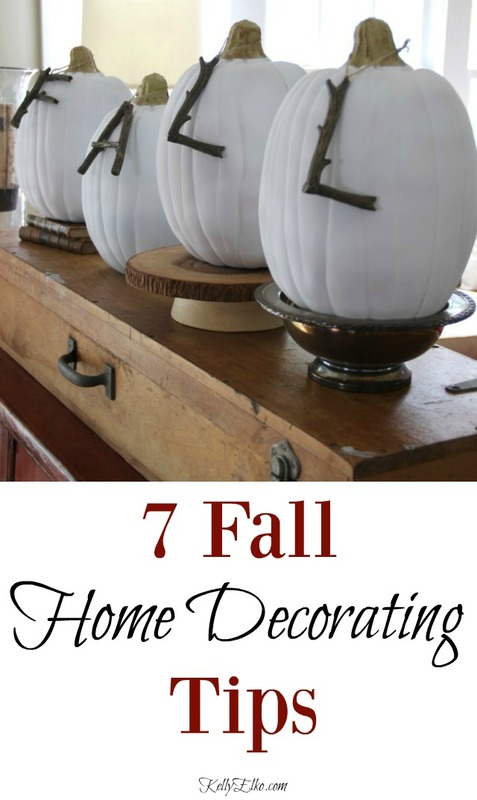 Get tons of outside the box fall decorating ideas in my fall home tours HERE and HERE and HERE. Snip branches, gather pinecones and acorns (remember this Acorn Vase I made a few years ago), cut sedum or dried hydrangeas and bring them inside. Pillows and throws are my favorite way to add seasonal flair. I love draping throws on the sofa for color and texture then piling more throws (one for everyone in the family) in a woven basket for binge watching our favorite shows. It’s always fun to add something new every year and I love searching for the perfect pillow, dishtowel, candle or wreath. 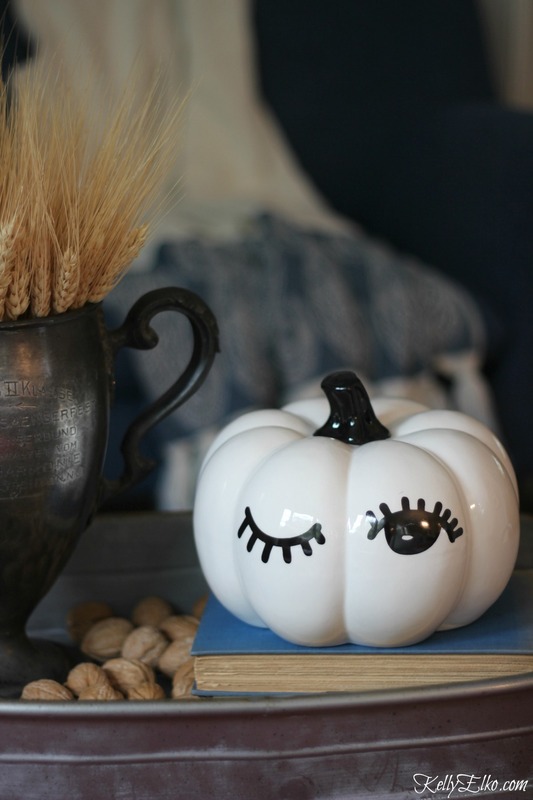 I just found this adorable winking pumpkin at HomeGoods! Don’t forget to light a pumpkin scented candle, wrap yourself in that cozy throw and enjoy a pumpkin latte because before you know it, it will be time to decorate for Christmas! See All Things Fall HERE. You always decorate so cute and even though not as much still wonderful. Those girls are growing so fast, i guess its good you have Sushi. That pumpkin us so cute. I am so ready to decorate for Fall. Seriously I can’t believe that falls so close. I am soo excited about fall. I can’t wait to decorate my house. Great tips! The “get cozy” one already sets me in the mood for the season, I just love it!